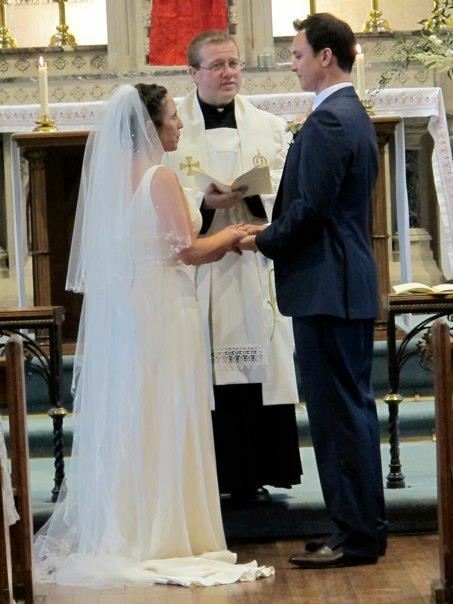 Getting married is one of the most important days in anyone's life. That’s why at Puglia Weddings, we create bespoke Italian wedding experiences to suit you and your guests every requirement. 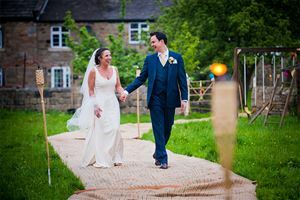 Everything we do is designed to make your special day the most memorable it can be. 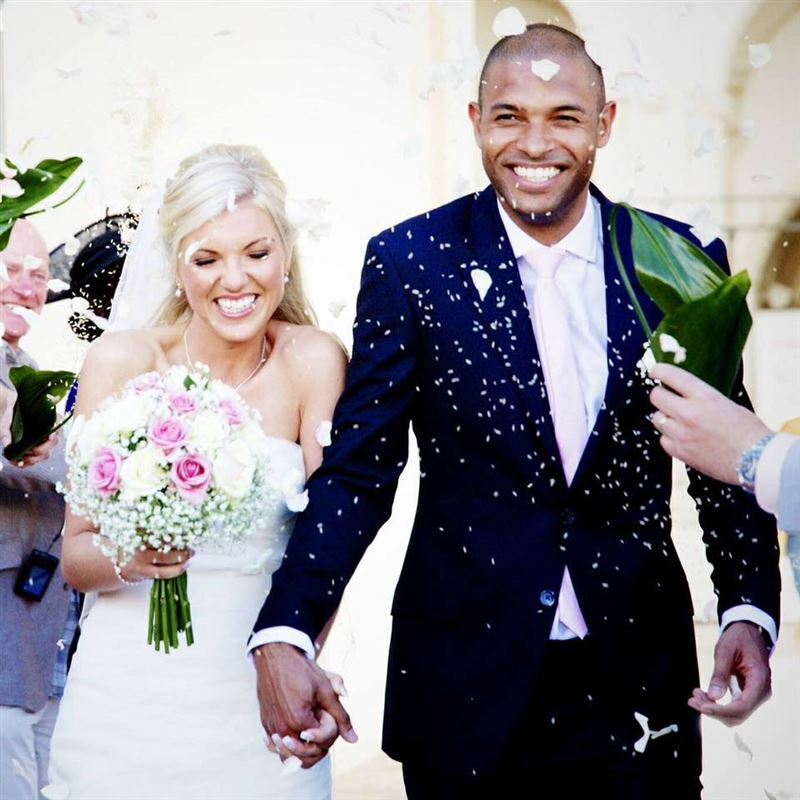 Located in the UK and in the Puglia region of Italy, our team of English speaking event wedding planners boast over 10 years experience in providing couples from across the world with unforgettable experiences and memories that will last forever. 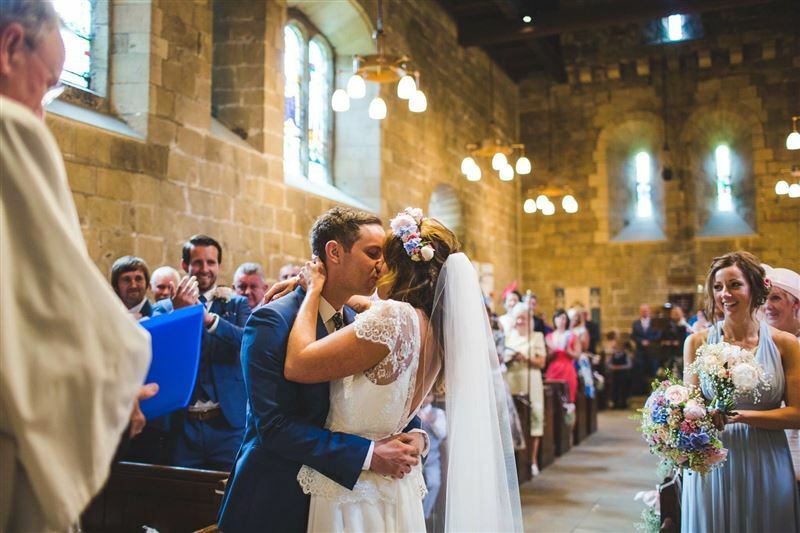 We pride ourselves on making every wedding we create hassle free by taking our couples through the process step by step and being on hand to answer any questions, any time along the way. Our specialist team will source accommodation, venues, travel and transport, catering, flowers, entertainment and a whole range of other elements that you might wish to include during your stay. 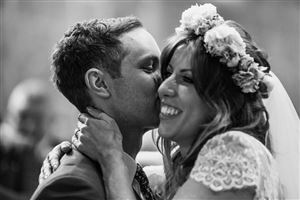 Specialising in weddings in and around the famous Itria Valley (the home of the Trulli), there is a vast amount of choice and special extras that will enhance your magical day. 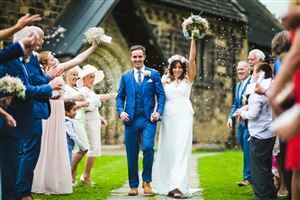 With stunning churches, beautiful beaches, exquisite town halls and spectacular historical locations, we can guarantee that the Itira Valley is the perfect Italian wedding destination for you and your guests to enjoy. Puglia, or Apulia as it is known in Italian, is a region in Southern Italy bordering the Adriatic Sea in the east, the Ionian Sea to the southeast, and the Strait of Otranto and the Gulf of Otranto in the south. It is also known as 'the heel of the boot'. 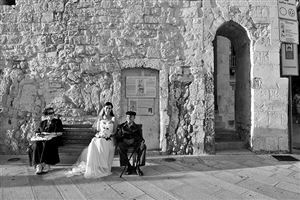 Each Puglia Wedding is totally bespoke and unique to you and your wedding guests. 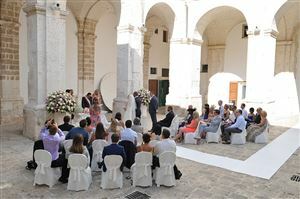 To help you with a few wedding ideas, the below is a small list of suggestions that you might want to consider, all of which Puglia Weddings will only be too happy to provide and organise for your wedding day. Getting married is one of the most important days of your life. 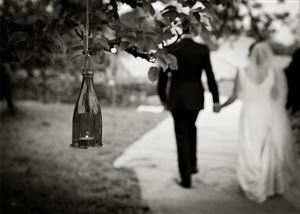 That’s why at Puglia Weddings, we create bespoke Italian wedding experiences to suit you and your guests requirements.